Tinuku - The number of electric vehicles on roads around the world rose to a record high of 3.1 million in 2017. The International Energy Agency (IEA) reported the number of electric cars including battery-electric, plug-in hybrid electric and fuel cell electric passenger light-duty vehicles has increased 57 percent compared with 2016 where China accounts for 40 percent of the global total. 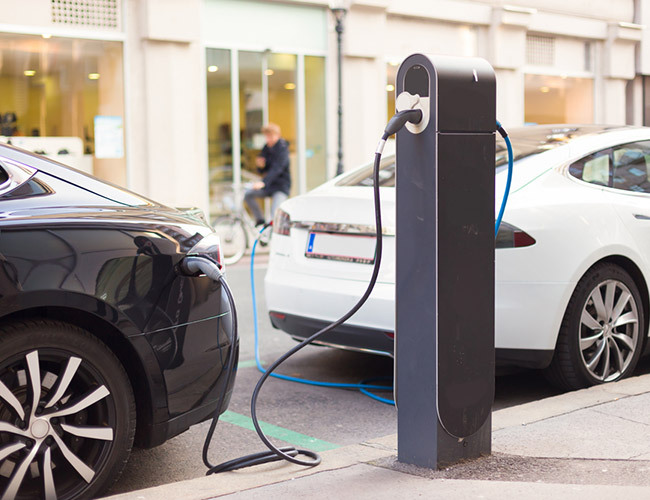 By 2030, the IEA estimates at least 125 million EVs on the road, but could be 220 million if supported by more ambitious policies to meet global climate targets and other sustainability targets. The IEA says for more research, policies, and incentives to encourage further use. "Demand for dynamic electric vehicle markets has occurred in recent years. Ongoing support and commitment to improve EV spread by policymakers and the auto industry show this trend will not ease in the coming decades," the IEA said. Steps to be taken include policy support, infrastructure investment charging and increased production to produce lower battery costs. The shift to EV will increase demand for some materials, especially cobalt and lithium used in lithium-ion batteries. Cobalt demand is estimated to be ten times higher than the current rate at 2030 at 101 kilotons (kt) per year, but it can be 25 times higher at 291 kt/year if ambitious policies are implemented. The demand for lithium is estimated to be 91 kt/year by 2030 and will be 263 kt/year if more ambitious policies are implemented. By 2017, global electricity demand of all EVs is 54 hours terrawatt, but an increase in electric vehicles that continue to increase will increase electricity demand and impact on transmission and distribution networks.